October has arrived and people are planning fall events, one of which is called a Corn Maze. They’re meant to provide family fun and sometimes a little bit of Halloween mischief. 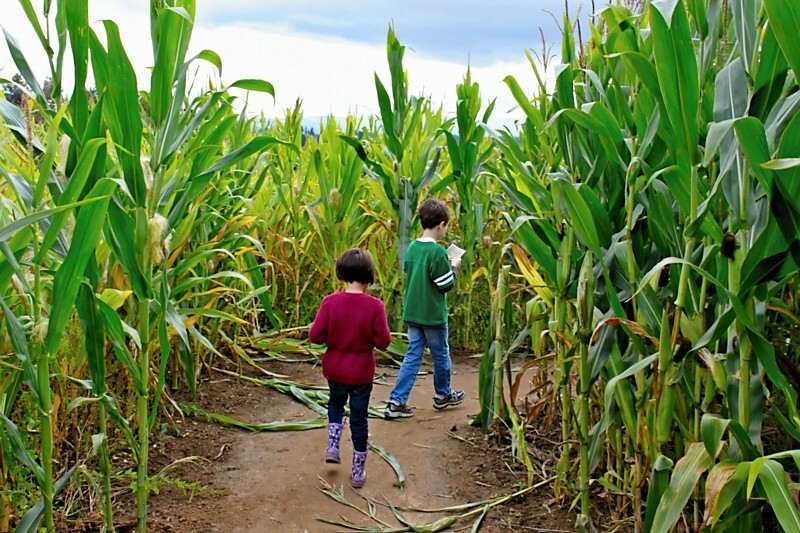 A corn maze is like any other maze built of shrubs. The difference between a corn maze and a maze of shrubs from those puzzles in the magazines is they’re 3D. The idea with any maze puzzle is to find your way from the opening of the maze and, without hitting any barriers, make it to the other side, where you can exit. The puzzles are designed to have natural stops and starts built into them. I’ve done these puzzles numerous times. For the puzzle to be challenging going over the barriers doesn’t make sense. Besides, that’s cheating. I could draw a line through one, but what’s the point? It’s more fun and satisfying to solve the puzzle and getting through by following the natural openings offered at each turn. Furthermore, once I’m in, I can’t go around the maze. That means I’ll need to back up sometimes and start over. So really, the only way out is through. Life is like that. The way through isn’t straight. There are always many possible directions that look like the way to go, but we meet barriers at every turn. Natural stops and starts. We have to look for the openings that lead to other openings. In a historical novel I read a few years back, two children asked the heroine to run through a maze. The first time she tried, she got lost, not to mention frustrated, as they ran ahead of her. The children, however, encouraged her to try a second time. The advice didn’t make sense to her, but partway in, she looked up. There, in the upstairs window stood her Beloved, looking down at her in the maze. From his vantage point, he could see every turn that would take her to the other side of the puzzle. Because she trusted him, she kept looking up and he guided her all the way out. Naturally, the only way out was through.